Kids ministry has its own unique set of challenges and victories. We all know how difficult and rewarding it can be! Arizona Kid's Ministry is passionate about equipping and encouraging kids pastors and ministry teams to spread the good news of Jesus! 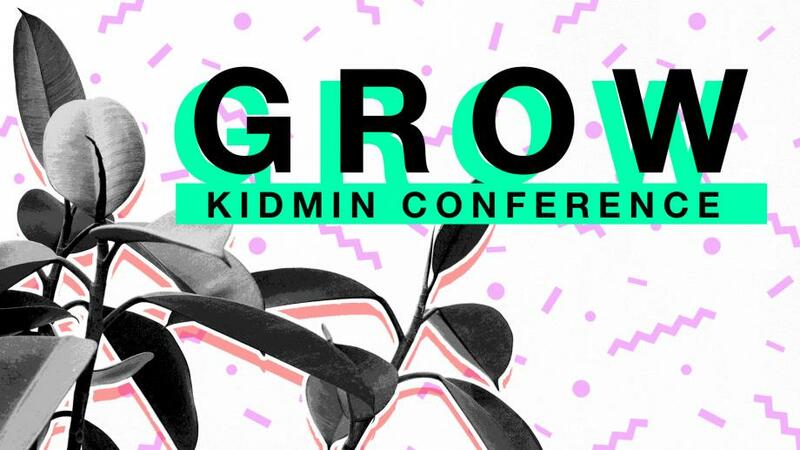 At our GROW KidMin Conference, you and your team will be encouraged and challenged to be the best leaders you can be! This conference will inspire you and your team, and help you generate momentum in your ministry. I know how difficult it is to find events or conferences focused on kids ministry that your whole team could attend, so this will be a special opportunity. The KidMin Conference is designed to be affordable for everyone, and easy to get to! We’ll have inspiring times of worship together, practical workshops, and opportunities to build relationships with one another. This one-day gathering will help you think creatively and grow closer as a team, so you won’t want to miss it! Integrating Autism: Can children with Autism attend your Kids Ministry? Early Childhood Ministry - It’s the Small Things that Matter Most! Do You Need Security at a Church? Girls Ministries-It's For Your Church!